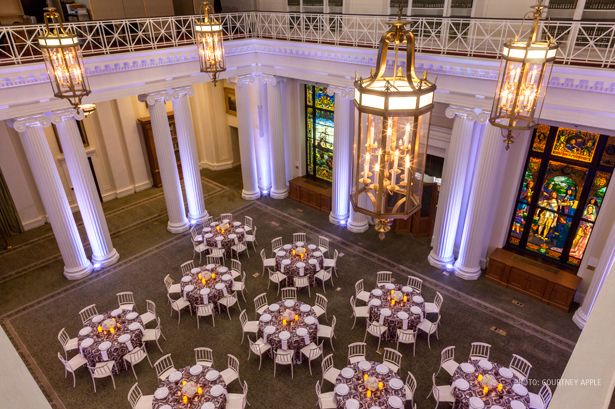 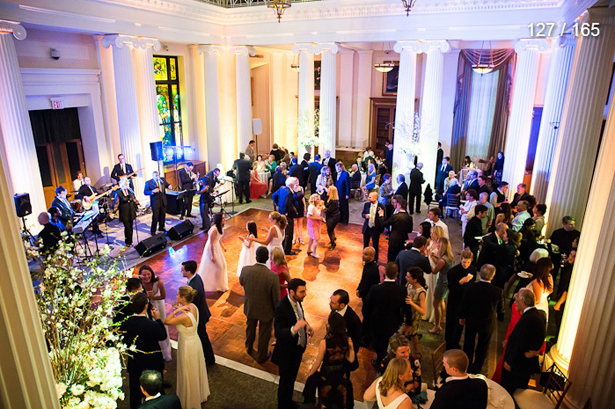 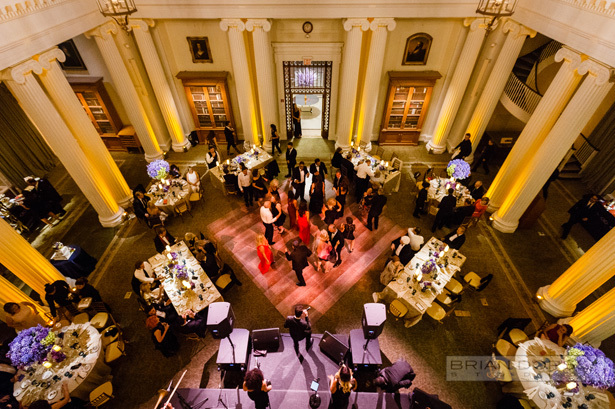 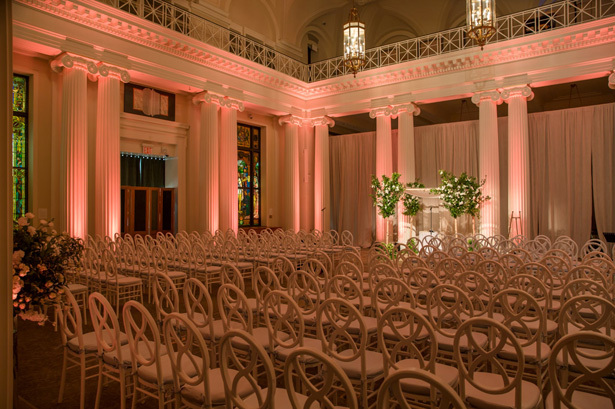 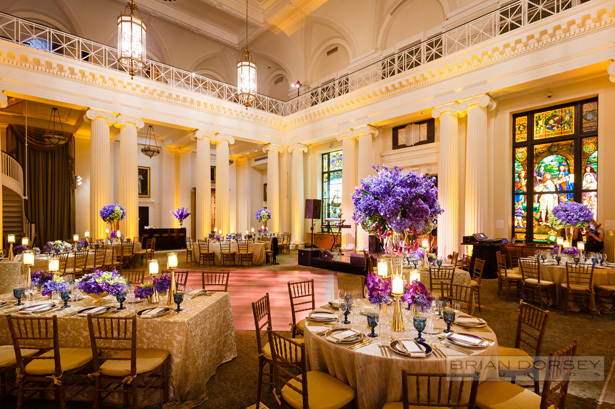 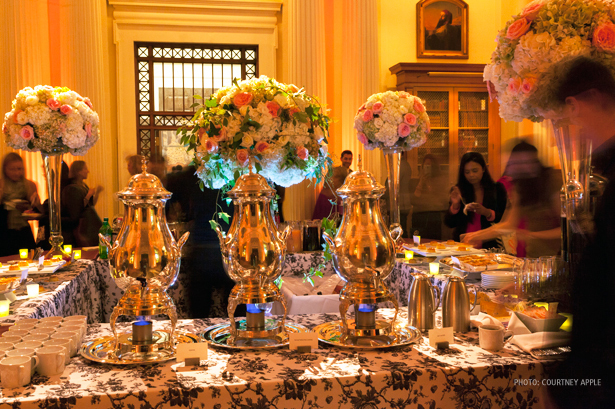 Neoclassical architecture and soaring 50-foot ceilings make the Patricia D. Klingenstein Library a stunning setting for your special occasion. 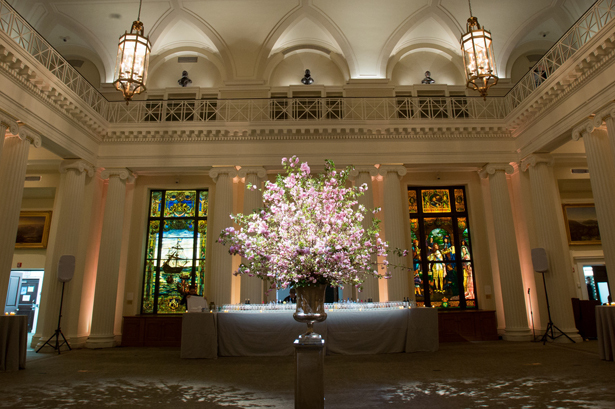 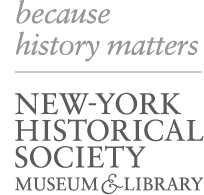 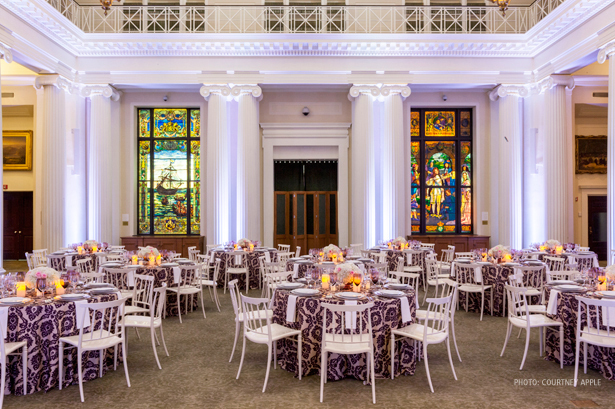 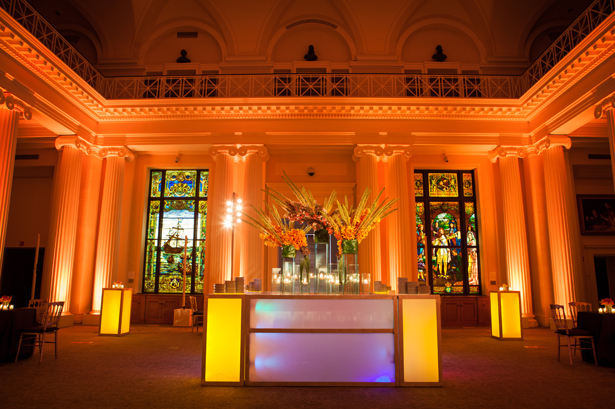 Magnificent stained glass windows, gifted to the New-York Historical in 1908, create a dramatic backdrop for luncheons, receptions, dinners, performances, and presentations. 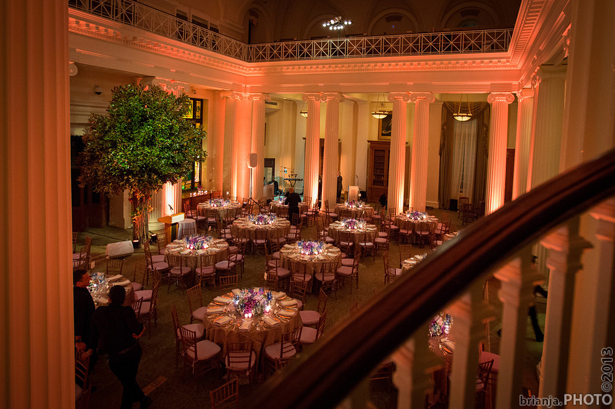 Combined with Dexter Hall, the second floor can accommodate receptions for up to 600 guests.